Here is a similar occurrence noted by Farksters: Image link. I found a random posts plugin for WordPress – scroll all the way to the bottom of this page to see it in action. Pointless? Nerdy? Yes, and yes. Filelight allows you to understand exactly where your diskspace is being used by graphically representating your filesystem as a set of concentric segmented-rings. 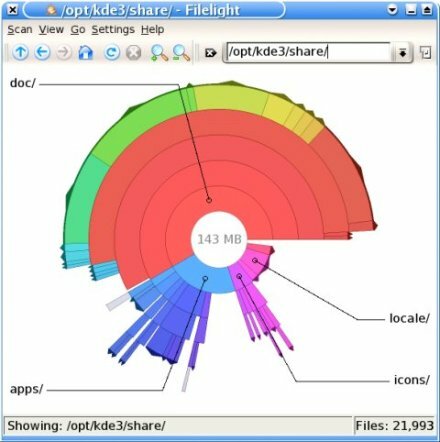 Filelight creates a complex, but data-rich graphical representation of the files and directories on your computer. 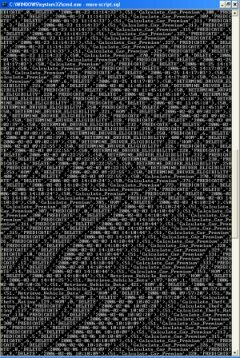 The net-result is something similar to KDirStat, however the data is more dense, and the representation more informative. Most people tend to use Filelight to find out where their diskspace is concentrated, and this is what it is mostly designed to do. And here’s a Flash-based alternative called torta: Link. 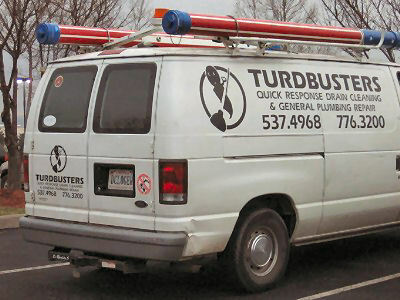 If there’s something strange, in your neighborhood… Who you gonna call? Now THAT’S good marketing! Anthropomorphic turds make the BEST mascots! After many false starts I think I’ve found the best new front end for oranchak.com: WordPress 2.0. I’ve even managed to pull in all my old LiveJournal posts (not that they have any intrinsic value or anything, other than occupying space on the machine). Things still aren’t yet looking great in IE but I’ll fix that soon. It feels good to be getting away from the dreaded blogger.com. Be sure to have a look at the blogroll and “oranchak.com stuff” links in the sidebar for other stuff to see. Apparently the Aussies are crazy for David Hasselhoff, too. 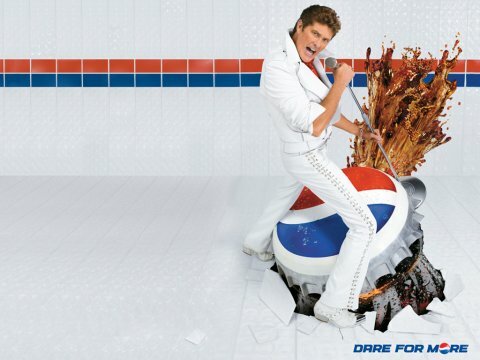 Enough for Pepsi to take notice with this ad campaign. What good is Caller ID? SpoofCard offers the ability to select a Male or Female voice when making a call. The feature works in real-time and allows the caller to speak in a normal tone while the person on the other end will hear the changed voice. What are the advantages of Caller ID spoofing? Caller ID spoofing gives business professionals the ability to manipulate their identity to their choosing and stay anonymous. Caller ID spoofing is also valuable in defeating popular telephone services such as “*57 Call Trace”, “*69 Last Call Return”, “Anonymous Call Rejection” and “Detailed Billing”. Private Investigators will find Caller ID spoofing valuable for pretext calls. Now, we can all be one of the Jerky Boys! 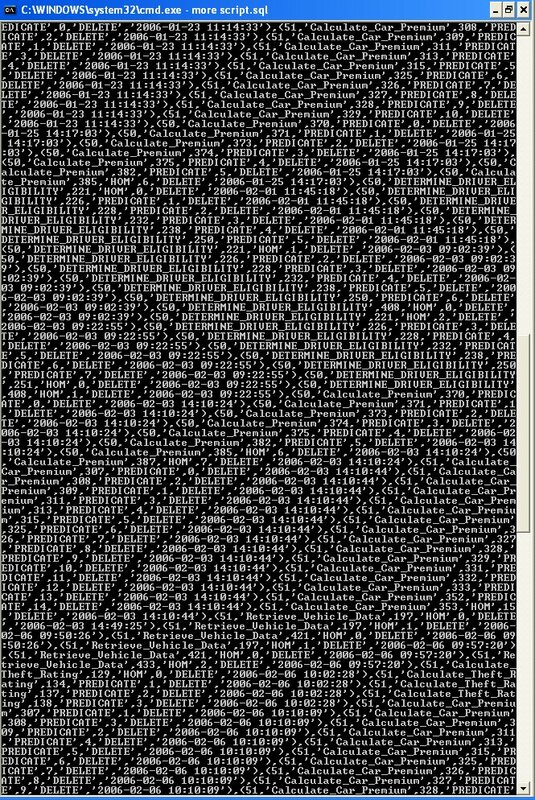 When you stare at data long enough, patterns emerge. Yeah, I need to get out more. But the glowing box of light resists my feeble efforts.